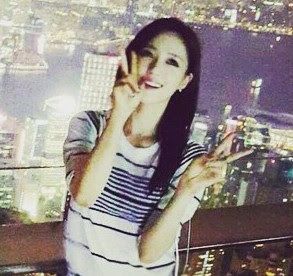 T-ara's EunJung is here to share the beautiful night view of Hong Kong! "It was a short time but I enjoyed it, TheVictoriaPeak"
"#Hong kong #The Victoria Peak"
She then bid goodnight through her gorgeous pictures. 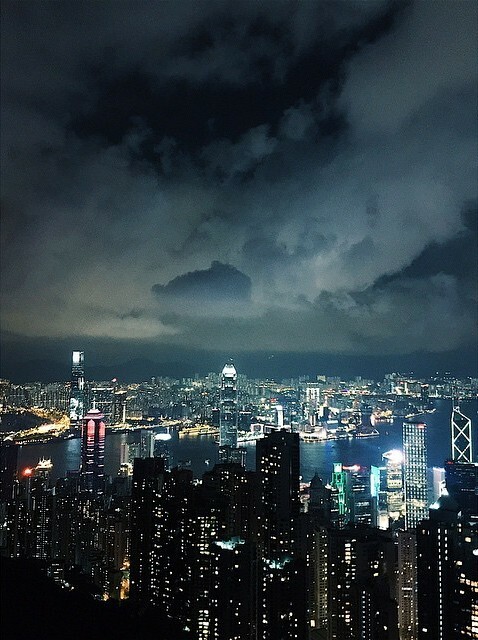 Additionally, Qri also shared, "#HongKong #NightView #Let’sWatchItTogether ^^"